The Lord Bishop of Rochester: My Lords, I too am grateful to the noble Lord, Lord Curry, for bringing forward this debate, I apologise to your Lordships for scurrying in slightly late at the beginning, having been taken short, as it were, by the rapidity of the previous business. 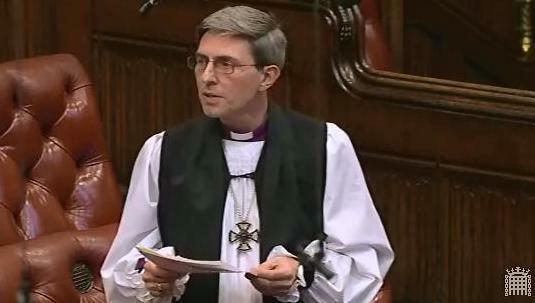 The Lord Bishop of Winchester: My Lords, I too thank the noble Lord, Lord Chidgey, for securing this debate. With Malawi on the brink of a major humanitarian crisis, there is no better time to highlight the challenges facing Africa today. I declare an interest as the chair of a small charity supporting education and development in Africa. The welfare of the east African nations is of particular importance to me. I was born in Tanzania and spent some of my teenage years in Kenya. In the 1990s, I was the principal of a small college in Nairobi—indeed, we still keep a home situated on an old coffee farm near Thika. Through this previous experience and from regular visits, I have observed the finely balanced life which Kenyan agricultural workers live. Smallholdings are a significant element in the agricultural sector of Kenya. Many city dwellers also have a smallholding upcountry. A severe drought might mean the end of their children’s education. It may also result in families being unable to afford even the most basic medicines or in workers having to resort to desperate means of generating income to support their families. On 16th October 2016 during International Development questions in the House of Commons, the Second Church Estates Commissioner, Rt Hon Dame Caroline Spelman MP, asked the Secretary of State about the Government’s collaborative work with churches in Nigeria. 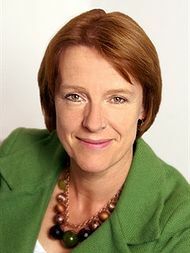 Dame Caroline Spelman (Meriden) (Con): The UK has excellent links through the Anglican Communion to the Churches in Nigeria. Would the Secretary of State welcome the willingness of the Churches to help with the humanitarian situation to address some of the underlying causes, particularly corruption? On 12th April 2016, Lord McConnell of Glenscorrodale asked the Government “who will represent the United Kingdom at the United Nations World Humanitarian Summit in Istanbul in May.” The Bishop of Coventry, the Rt Revd Christopher Cocksworth, asked a supplementary question about the need to support local organisations when responding to a humanitarian crisis.